Whether Brett Kavanaugh is confirmed to the U.S. Supreme Court or not, #MeToo is "changing the norm by which we judge people's behaviour," says one expert in gender and sexuality studies. The decision to confirm U.S. Supreme Court nominee Brett Kavanaugh may or may not be viewed as a potential marker for #MeToo's success, but the testimony of Christine Blasey Ford alone is showing the movement's significant influence. "I think the one thing that the #MeToo movement has been effective at is changing the narrative and the norm by which we judge people's behaviour," said Ange-Marie Hancock Alfaro, chair of the gender and sexuality studies department at the University of Southern California. "The #MeToo movement has really made it OK to talk about sexual assault in a way that I don't think has ever been the case before." Ford, a psychologist and California-based professor who recounted in detail to a U.S. Senate committee Thursday a sexual assault she says was committed by Kavanaugh as a teenager, has received a significant amount of social media backing. While some high-profile actors such as Oscar-winning Allison Janney and the cast of Will & Grace publicized temporary walk-outs from their workplaces to show solidarity, others such as Alyssa Milano went further. Milano sat in on the hearing as a guest of U.S. Senator Dianne Feinstein during Ford's testimony to offer encouragement and was live-tweeting as she watched. Milano, who helped bring global attention to the #MeToo hashtag after allegations against Harvey Weinstein first surfaced last year, has remained a vocal advocate on the subject. "I think anytime someone comes forward in a public way, it triggers survivors everywhere," Milano told CNN on Saturday. "But I also think that there's power in that. We can find power in our collective hardships and heartaches and experiences." Kavanaugh has denied any wrongdoing, calling the accusations "character assassination." Hancock Alfaro said the treatment that Ford has received "has definitely cut both ways." While Ford has received an outpouring of support, including independent GoFundMe campaigns to help with bills, Ford said she has also had to hire security after receiving "death threats" and that she's living with her family in "various secure locales, with guards." "If you're a survivor and you see the visceral backlash, it does make you more likely to not speak out," said Alfaro. 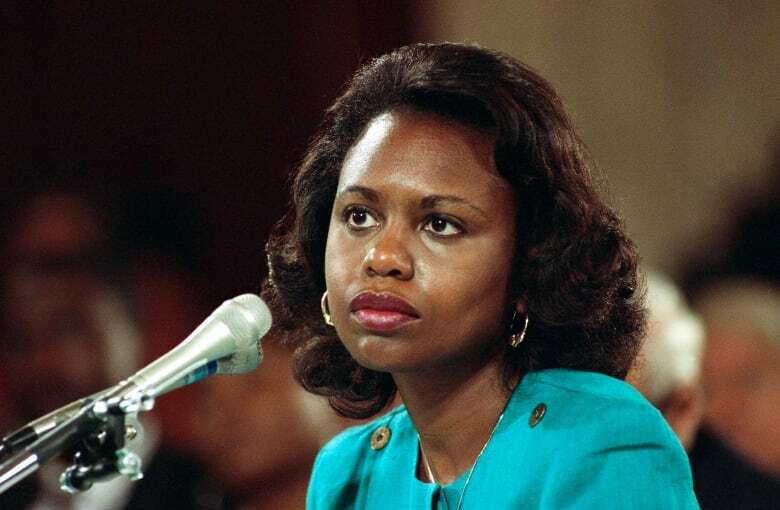 Ford's testimony draws remarkable parallels to the grilling endured by Anita Hill, who in 1991 brought forward allegations of sexual harassment against then-Supreme Court nominee Clarence Thomas. Hill was subjected to unprecedented public scrutiny and questioning before Thomas was eventually confirmed. Hill, a longtime advocate and speaker on gender, race and sexual harassment, told the Associated Press earlier this week that much has changed in the year since #MeToo took flight. "A number of powerful men have been held accountable," she said. "I don't think any one episode is going to define a whole movement." "Remember, #MeToo is about raising awareness. Just because the Senate's awareness hasn't been raised, doesn't mean that the rest of us haven't evolved and learned.'" 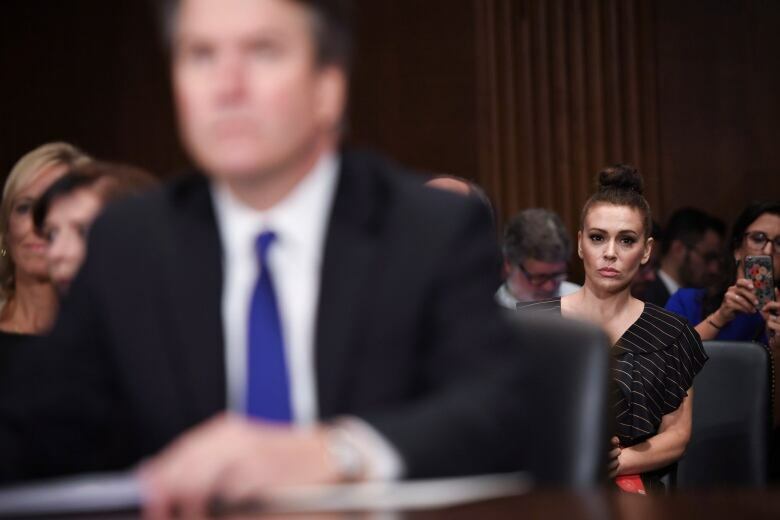 After Ford's testimony, Hill said: "At the end of the day, I certainly believed her." And those words, echoed by several Democratic senators in various ways during the hearing including Kamala Harris, Cory Booker and Dianne Feinstein, are perhaps the most significant indication of #MeToo's influence on culture, says Hancock Alfaro. 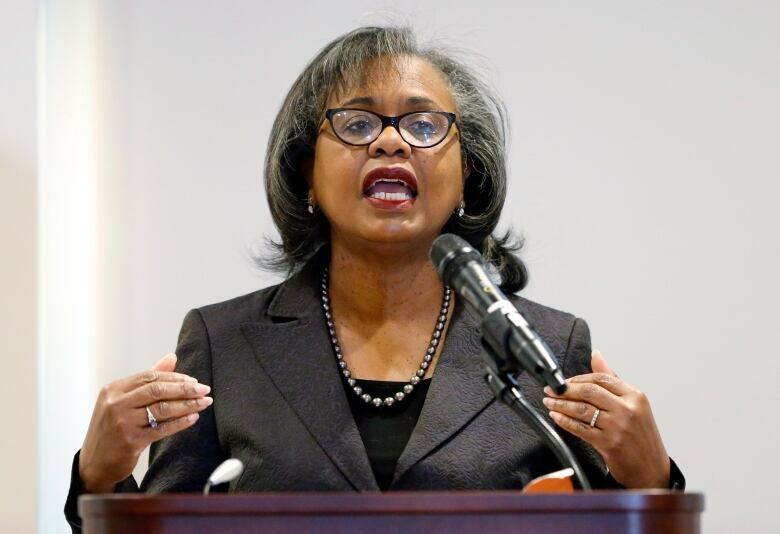 "The Democrats of 1991 — even if they did believe Anita Hill — they would never have said that explicitly in a such a formal proceeding," said Hancock Alfaro. 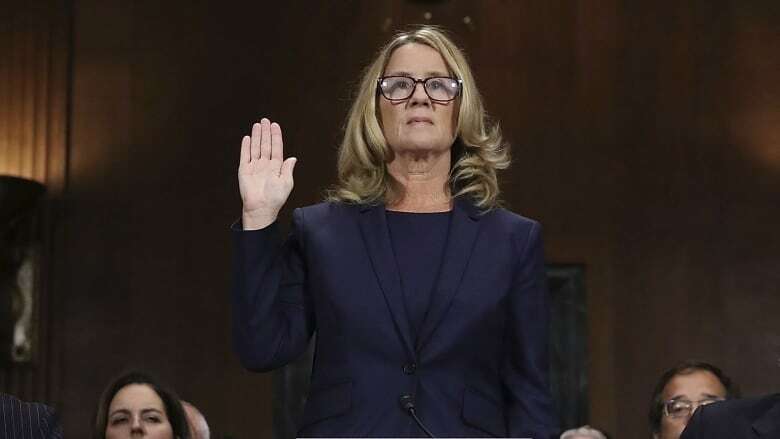 "There was an explicit 'I believe you,'" she said, referring to the Democratic members of the Senate Judiciary Committee who stated those words before posing any questions or comments following Ford's testimony. "I think that's the kind of thing that has come from the #MeToo movement."